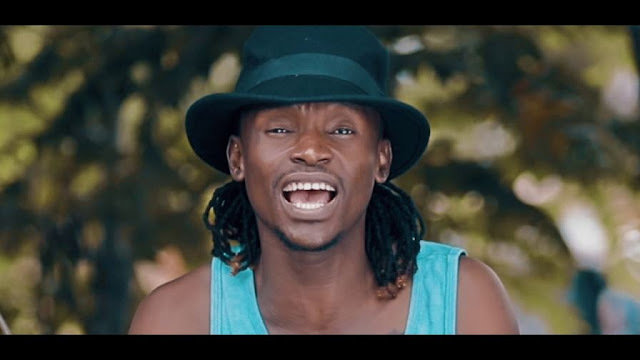 VIDEO NEW SONG || Damian Soul Ft Barnaba - Asante || MP4 Download. When Rnb meets soul, Barnaba Classic and Damian soul join forces to bring you a Gospel EP tittled “Asante”. What better way to begin the year by Thanking God for all the things he has done.